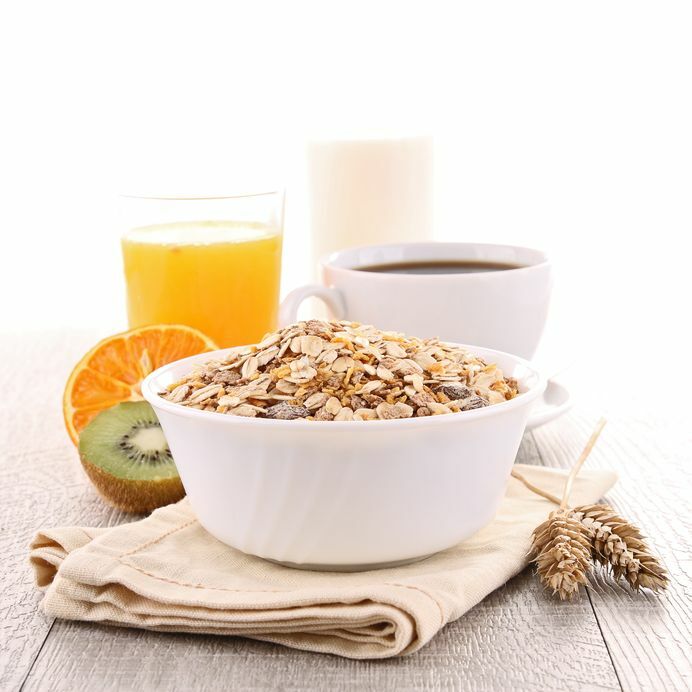 Studies show that eating a healthy breakfast will help fight fatigue. Breakfast increases alertness and also has a positive effect on your mood. Breakfast is one of the most important meal of the day. Even so, 31 million Americans skip breakfast every day. The main reasons are being too busy in the morning and not feeling hungry. However, missing out on this important meal can have adverse effects on your health. Don't skip it! Make time to eat something before you rush out the door. Eating breakfast can help lower your cholesterol, keep you lean, prevent diabetes, and boost your mood and energy. Take a look of what breakfast has to offer. You might just change your mind. Quick tip: wake up 15 minutes before your normal time and make them the most savory 15 minutes of your day by eating breakfast.